For scientists, taxonomists, systematists, students and diatom enthusiasts. 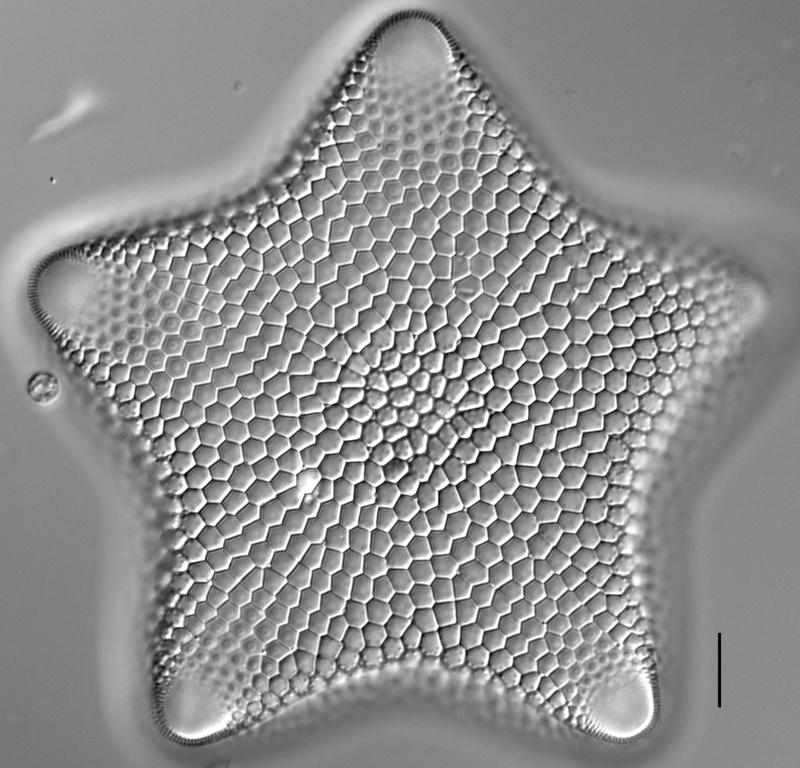 The scanned cards from the Diatom New Taxon File (also known as the “New Species File”), a card catalogue kept and maintained at the Diatom Herbarium at the Academy of Natural Sciences of Drexel University (ANS) in Philadelphia, PA, USA, are presented here in a digital form. 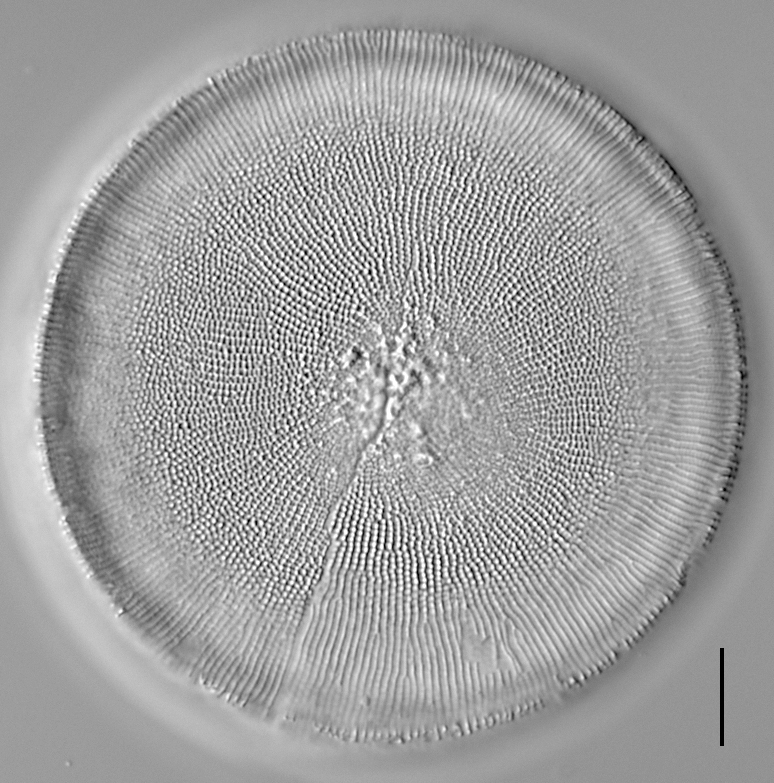 The Diatom New Taxon File was established by Dr. Ruth Patrick with a goal to have a 5 x 8“ card for every diatom name published after the comprehensive Mill’s Index (covering years 1816–1932). The DNTF was initiated by Dr. Ruth Patrick in 1950s. For many years, Dr. Charles Reimer and his assistants, Margaret Henderson and Su-Ing Yong diligently maintained the file producing most of the cards. These entries were later partially used to compile the CalAcademy catalogue of diatom names. The list names that are posted on our site is a compilation of lists maintained at the CalAcademy, ANS and other institutions. Since 2003 the DNTF (also known as the new species file) has been supported by the Frank and Ruth Patrick Fund. In 2003-2007 it was maintained by the staff of the ANS Phycology Section. 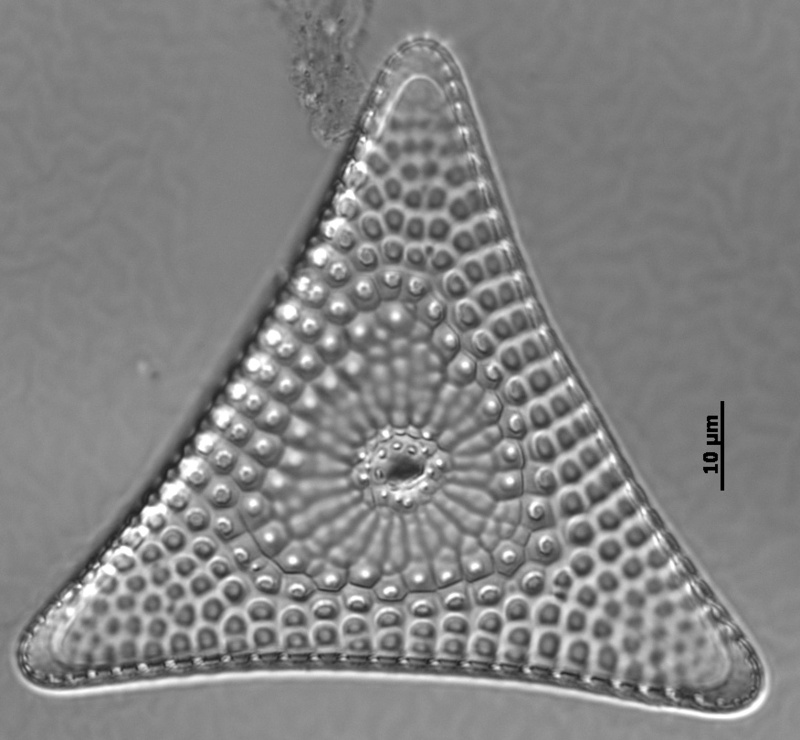 Since 2008 it has been the responsibility of the ANS Diatom Herbarium. Once every five years an external committee of three diatom researchers reviews the progress that has been made. In 2013 the committee recommended digitization and online posting of the DNTF cards. Jennifer Beals did the initial work on compiling the master list of names, while most of the effort on actual digitization, database development, and editing was carried out by the current team. Charles W. Reimer – managed the DNTF card file in 1950’s–2000’s. and many others who helped with this effort. at the 24th International Diatom Meeting (IDS 2016) held in Quebec City, Canada (21-26 August 2016).